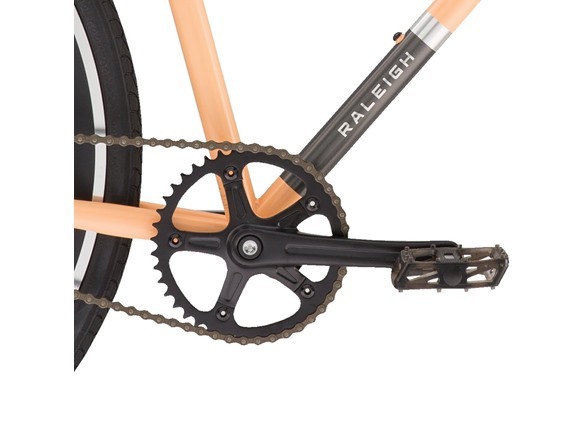 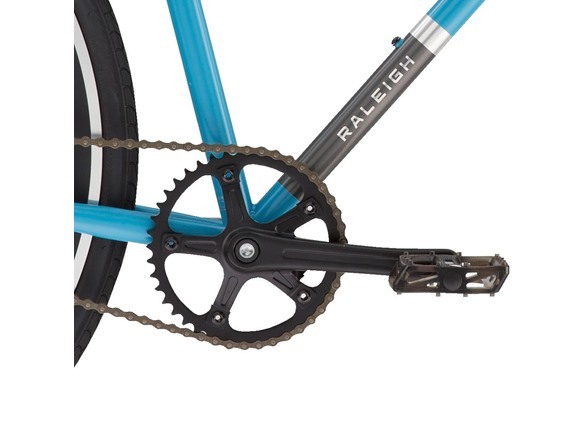 The official bicycle of Sir Walter Raleigh. Probably. 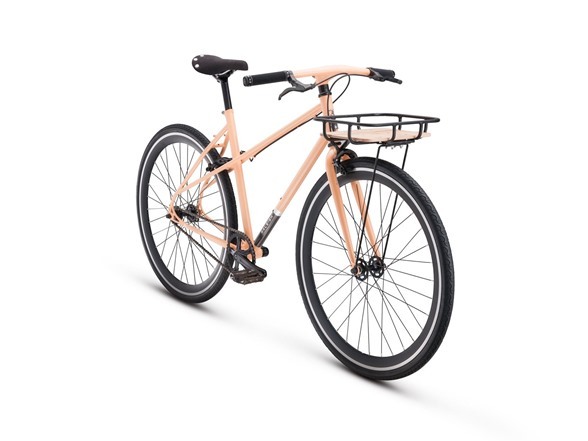 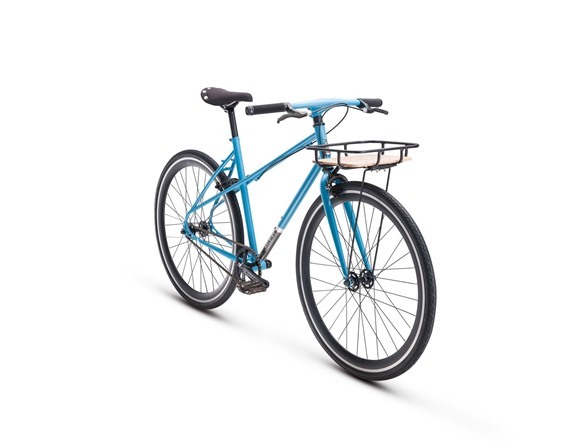 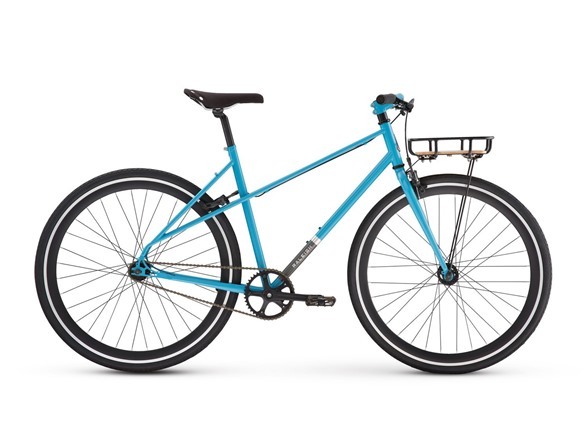 Fresh and bright with classic Raleigh good looks and modern technology, the Carlton Mixte handles beautifully whether you are cruising to the coffee shop to meet friends, running to the store for tonight’s dinner fixings, or riding through the city to work. 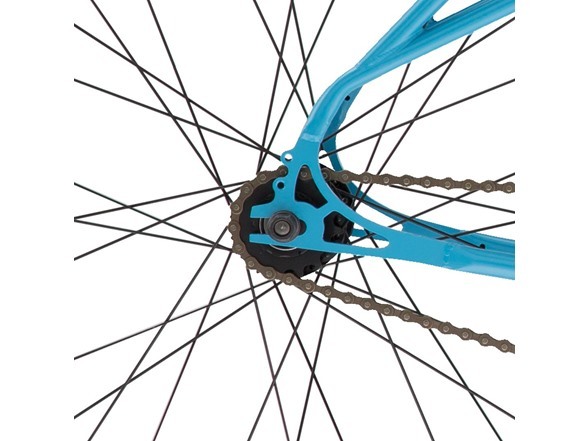 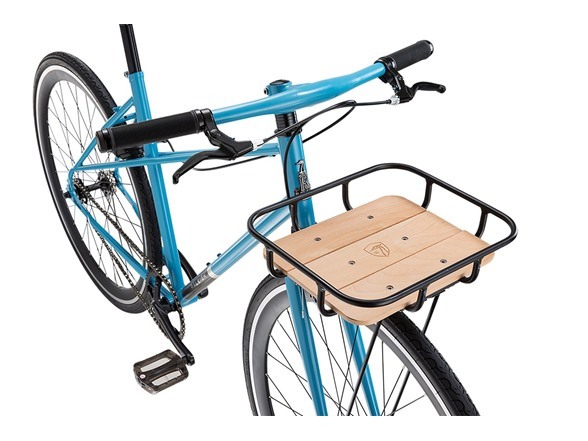 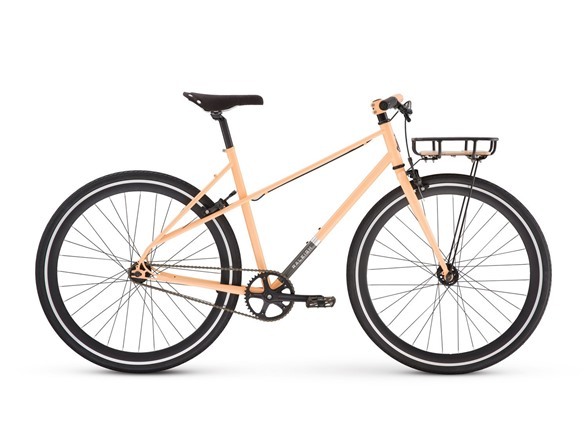 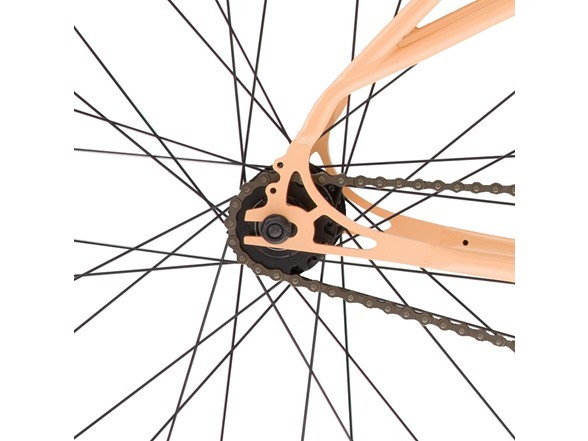 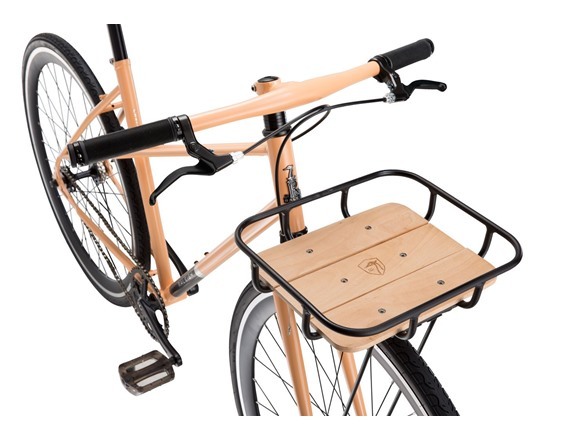 A single speed with flip flop rear wheel, the Carlton Mixte also comes with nylon pedal straps for running it as a fixed gear bike, if you choose.